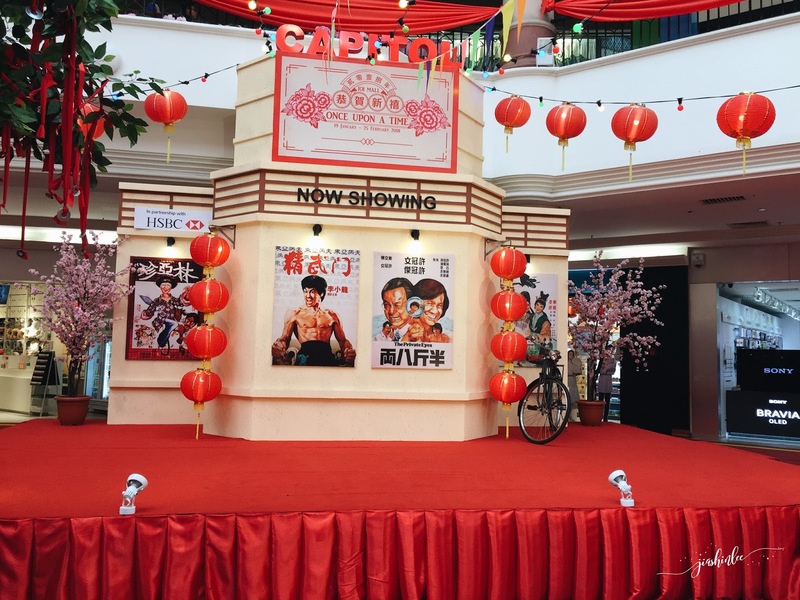 IOI Mall Puchong welcomes this Chinese New Year as they transport you back to the 1960s! 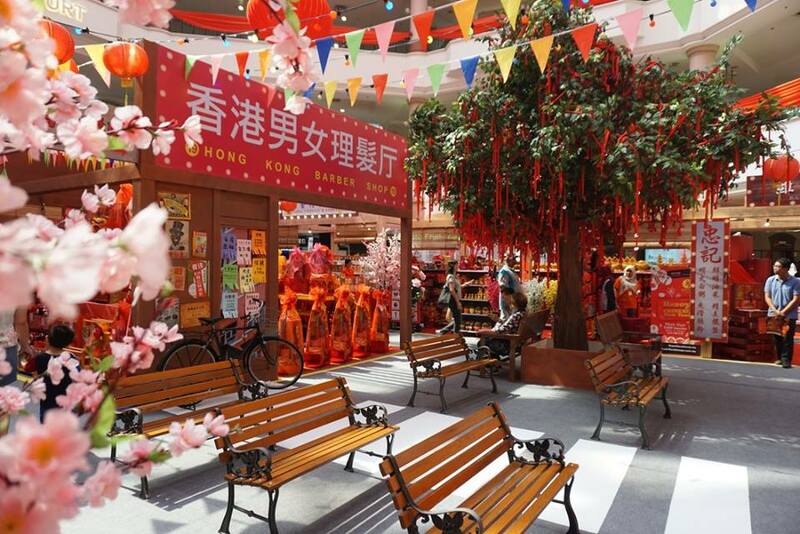 This year with their themed "Once Upon A Time", the entire North Court, GF is transformed into an old Hong Kong street resemblance a nostalgic experience in a quaint setting reminiscent of the city’s yesteryear back in 1960’s. 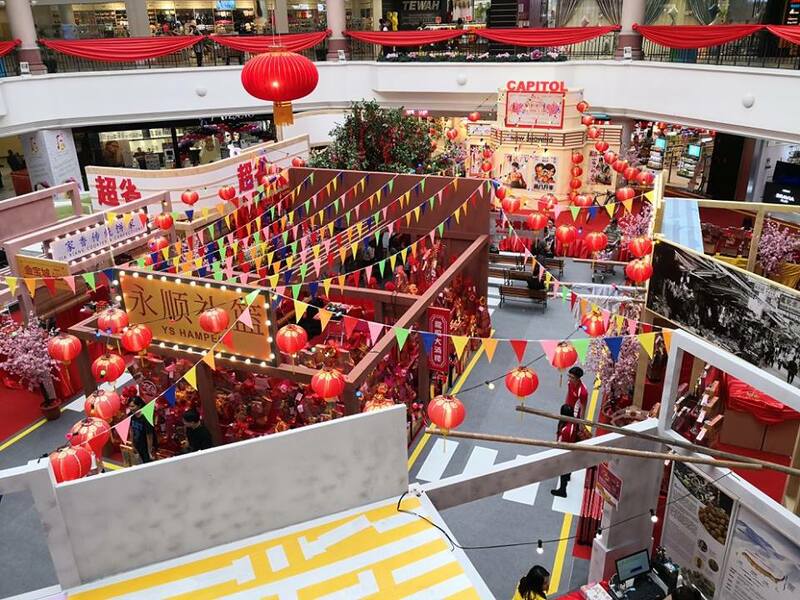 CNY is definitely extra special at IOI Mall this year as it offers fellow patrons a warm yet stunning atmosphere for shoppers to share their New Year’s blessings with worthy backdrops to take your memorable pictures too. As you start walking beginning from the entrance arch, you will be invited to stop at the grand arch for a photo opportunity before exploring further into the busy old Hong Kong Street and Capitol cinema with intricate Chinese architecture which aims to transport you to the realm of yesteryear. 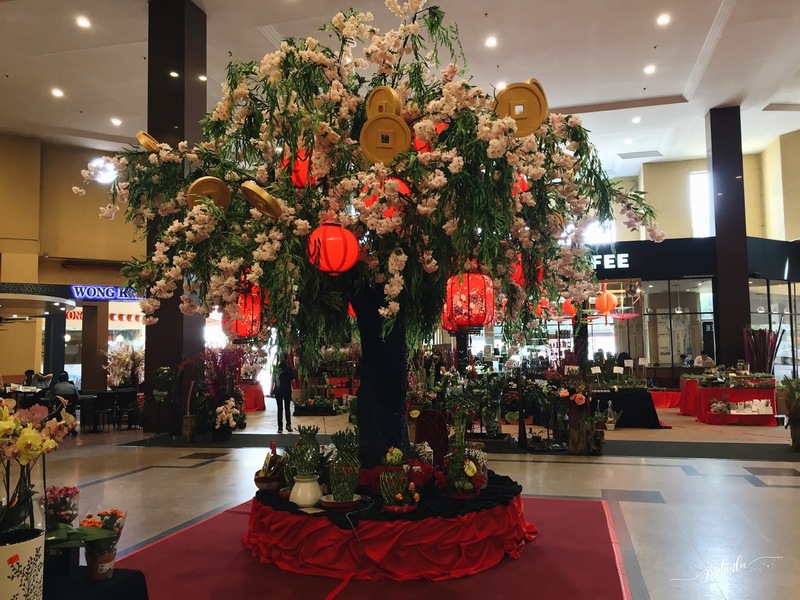 Besides that, for those who wish for wisdom, wealth, health, luck and smooth sailing of the year, a stop by at the Wishing Tree is a must. 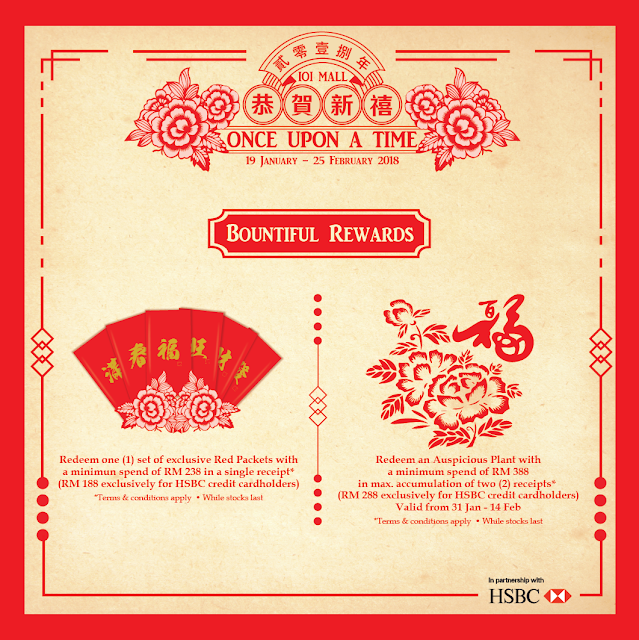 Toss a red ribbon and make a wish! Shop for your Chinese New Year essentials with abundant of joy and enjoy exclusive promotional offerings available throughout the mall. 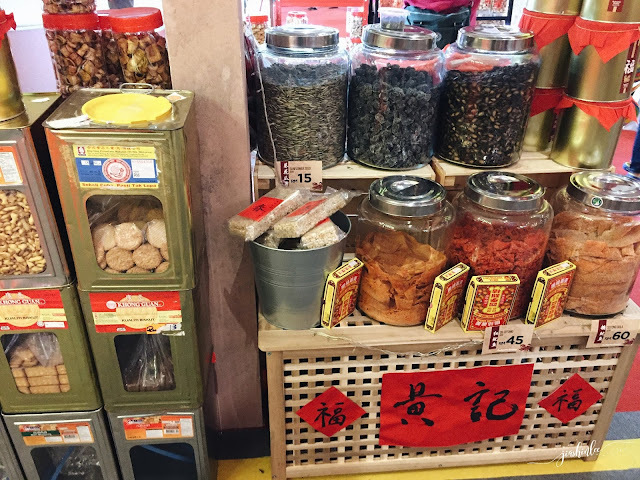 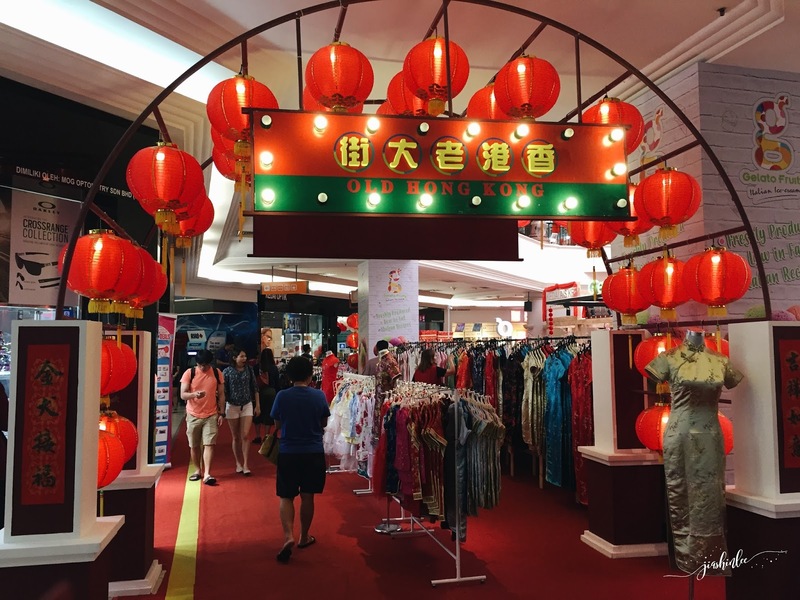 In addition, kiosks selling CNY related items will also be part of this grand décor for your CNY shopping needs, among many others. 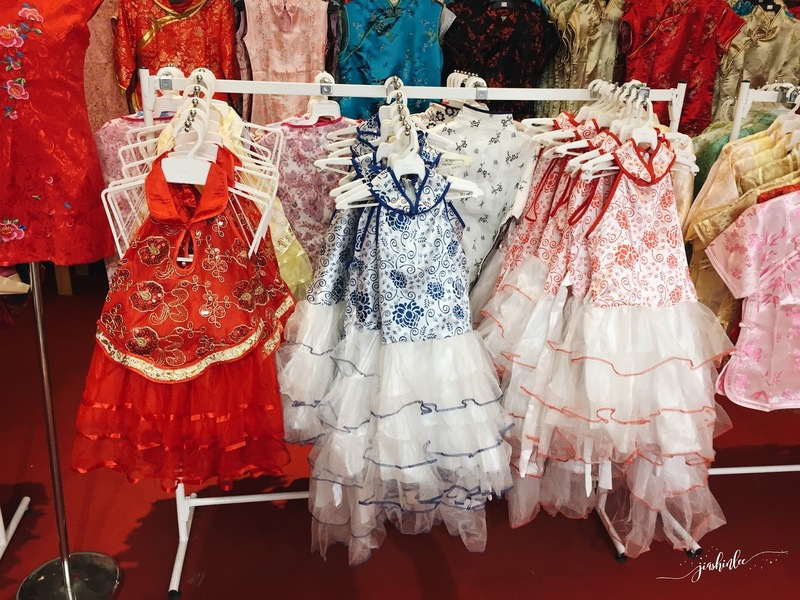 Colourful costumes, stunning home decorations, delicious festive delicacies, gift hampers and so much more to be discovered at the Prosperity Market at North Court. 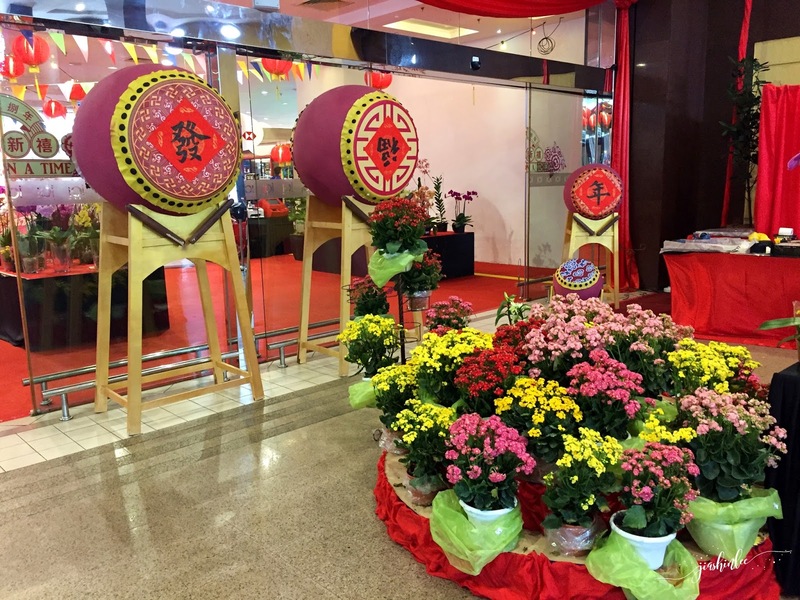 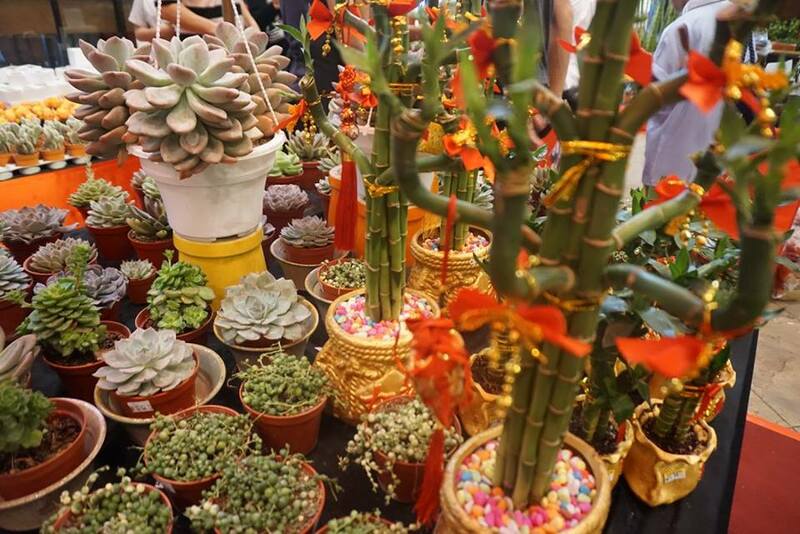 Traditionally, the Chinese homes will be decorated with blooming fresh flowers as they symbolize luck, rebirth, growth, wealth and high positions in one’s career. 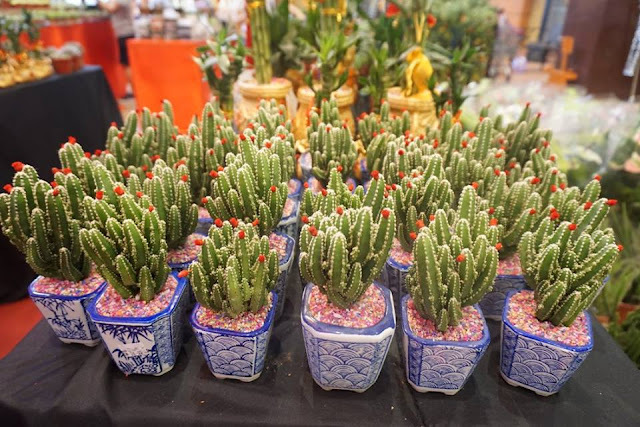 Shoppers who wish to add a dash of effervescence in their abode may want to drop by the special Spring Flower Market, brought to you by Fleurs at Marrakesh at North Entrance from 19 Jan – 14 Feb 2018. Be awed by the myriad of imported flowers, exotic blooms, and scents that’s worth immersing yourself in with over 30 species of flowers as you step into the mall. IOI Mall Puchong is also offering a festive experience such as In The Mood of Jazz Melodies, Nostalgia Snacks Giveaway, Chinese Calligraphy Couplet Giveaway and CNY Flower Making Workshop throughout the campaign period to oblige to the upbeat and festive mood. Don't forget to catch the Lion Dance Extravaganza by the award-winning and world-famous lion dance troupe, Kun Seng Keng Kuala Lumpur on 24 Feb 2018 at 1pm. 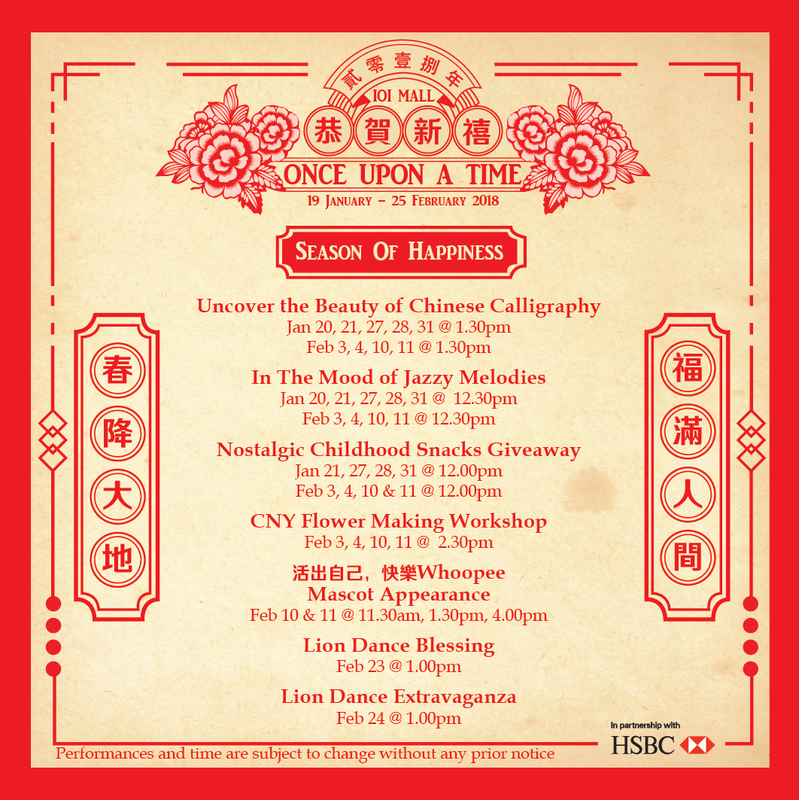 Rejoice in an auspicious celebration with the symphony of banging drums, leaping 18 lions and dragon! Shoppers will also be rewarded with a unique set of red packets with a minimum spending of RM238 (RM188 for HSBC Credit Cardholders) in a single receipt from 19 Jan - 14 Feb and an Auspicious Plant with a minimum spending of RM388 (RM288 for HSBC Credit Cardholders) in maximum of two (2) accumulative receipts from 31 Jan - 14 Feb. Also, redeem a red ribbon, toss and make a wish at the wishing tree.